We would love to hear from you! Please feel free to contact us if you would like more information or are interested in becoming a member of the CADSA family. 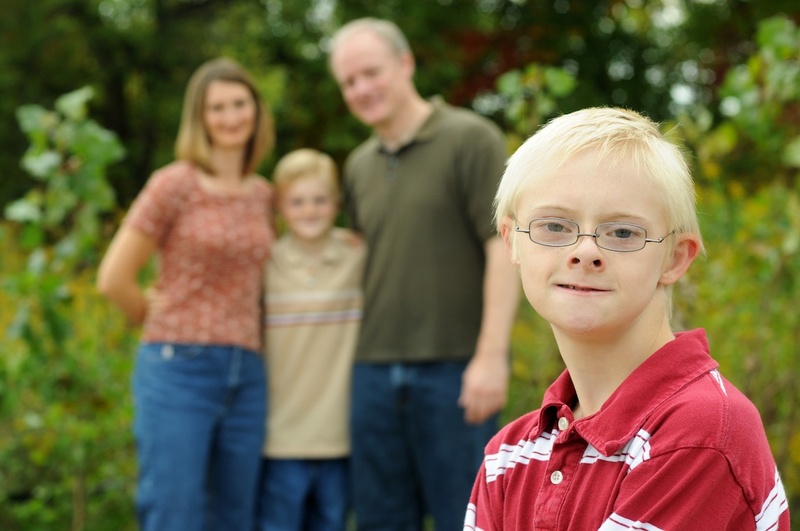 Also, if your child or someone you know has recently been diagnosed with Down syndrome, and you would like someone to chat with or ask questions, please leave us a message. Someone from our welcome committee will contact you. We are happy to answer any questions, or simply listen to your concerns. The office hours do change periodically, so please check the event calendar before coming to the office to confirm the hours for the week. Contact 517-333-6655 to arrange an appointment.